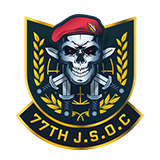 This is a list of 77th JSOC members who stream some of our private operations. You can use the image to get redirected to the twitch stream and use it to check if the stream is online. 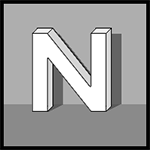 Members post a generated BBcode link from the page streambadge. Then post your rank and name like the example in this post. When this is done you will get added to the list. Need your rank corrected on the list just make a reply with rank.